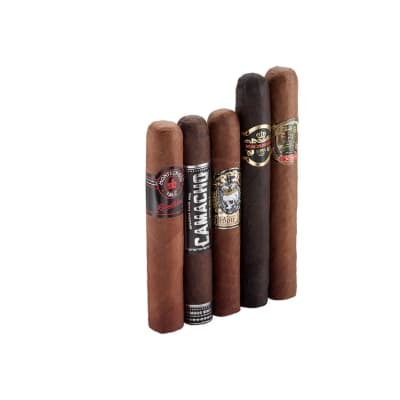 What's better than a 4-star cigar sampler? 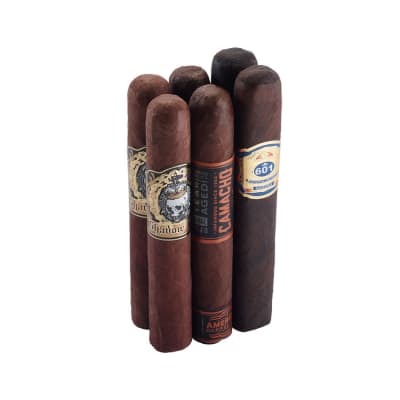 A 5-star sampler! 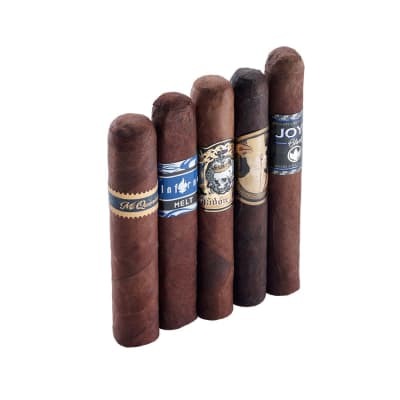 And better yet, is the price: witness a collection of 100% pure pleasure, but at a very wallet-friendly cost to you...Our 5-Star Budget Sampler features cigars created by the industry's top blenders, including Camacho...Oliva...Monte, and more. 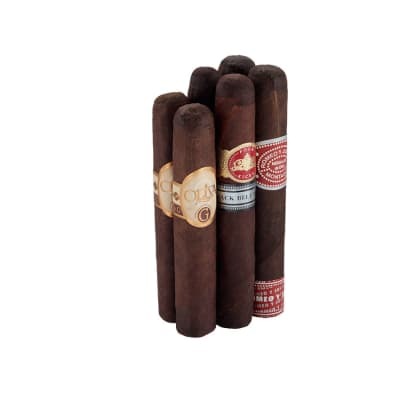 These are some of the top cigar makers in the world, using some of their finest tobaccos - and they're all yours at a great price. Order NOW and enjoy! 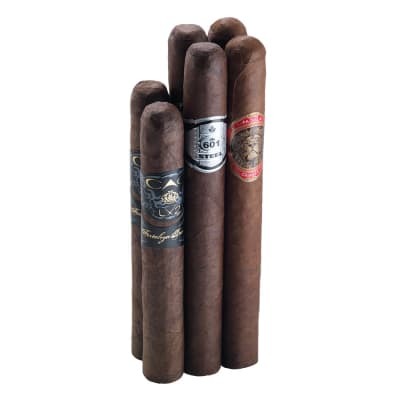 This is simply the best sampler I have ever experienced. I just finished the last of the batch which was the Camacho and it was heavenly. I can't heap enough praise on this sampler. The only problem is that I got it on sale and now I can't afford the full price. If I was a man full of greener stature I would live off of this sampler. But for a small moment in time I got to experience how the other half live! This sampler made me feel like I saw Lon Chaney Jr. walking with the Queen, if you know what I mean.